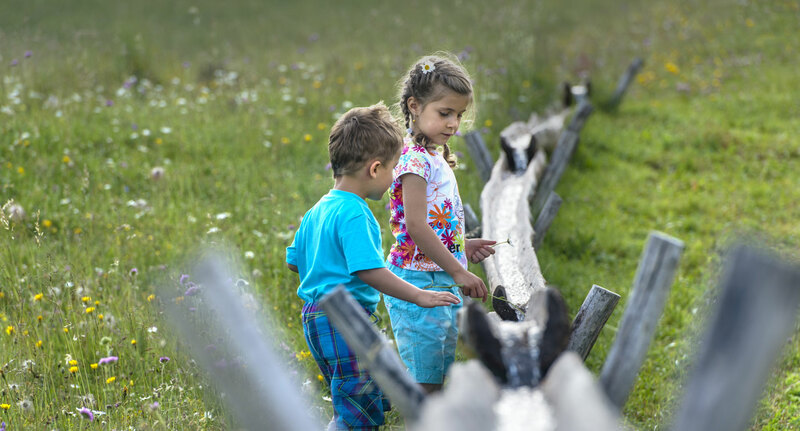 A summer holiday at the Hotel Ortler in the Sciliar area, in the holiday region Alpe di Siusi with the Sciliar-Catinaccio Nature Park, is an unforgettable experience for young and old. The largest plateau in Europe is a hiker's paradise, with 350 km of well preserved and signposted paths, which lead to the most beautiful and idyllic places on the Alpe di Siusi. 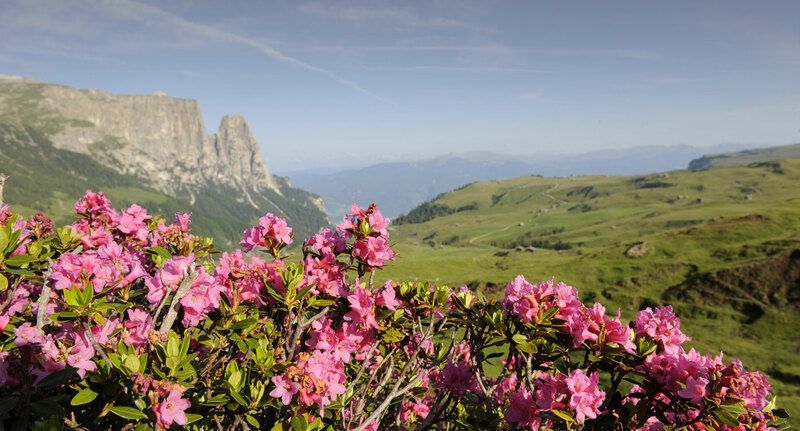 On the trail map of the Sciliar area you will find cozy, stroller-friendly walks through meadows and woods, demanding, sweaty hikes over hill and dale and exhausting, rewarding climbing tours across the Dolomites. Who wants to move faster and has nothing against a little bit of adrenaline, has more than 200 km of mountain bike trails of every level of difficulty, which lead across the Alpe di Siusi, at his disposal. Furthermore the holiday communities around the Sciliar offer numerous stables for exciting rides, various theme hikes, paragliding and Nordic Walking. 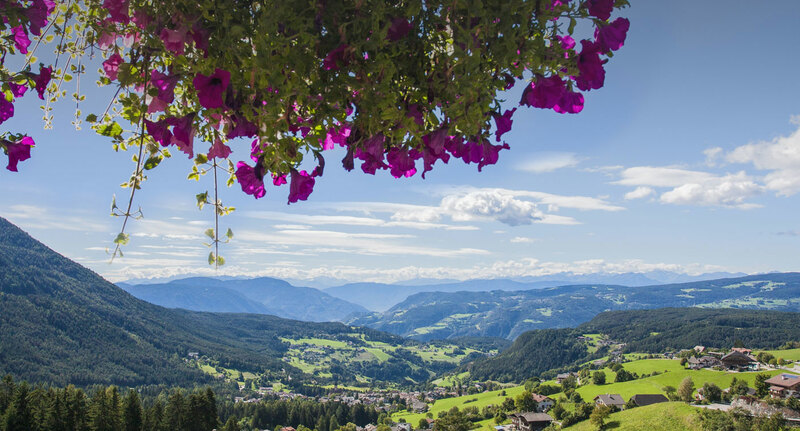 Golf enthusiasts at the Hotel Ortler can dedicate themselves to their favorite sport on the new 60 hectares golf course San Vigilio Siusi, which disposes of an 18-hole course with idyllic ponds, ravines, brooks, fascinating waterfalls and long fairways. Never been on the Alpe di Siusi? The film shows you what to expect!